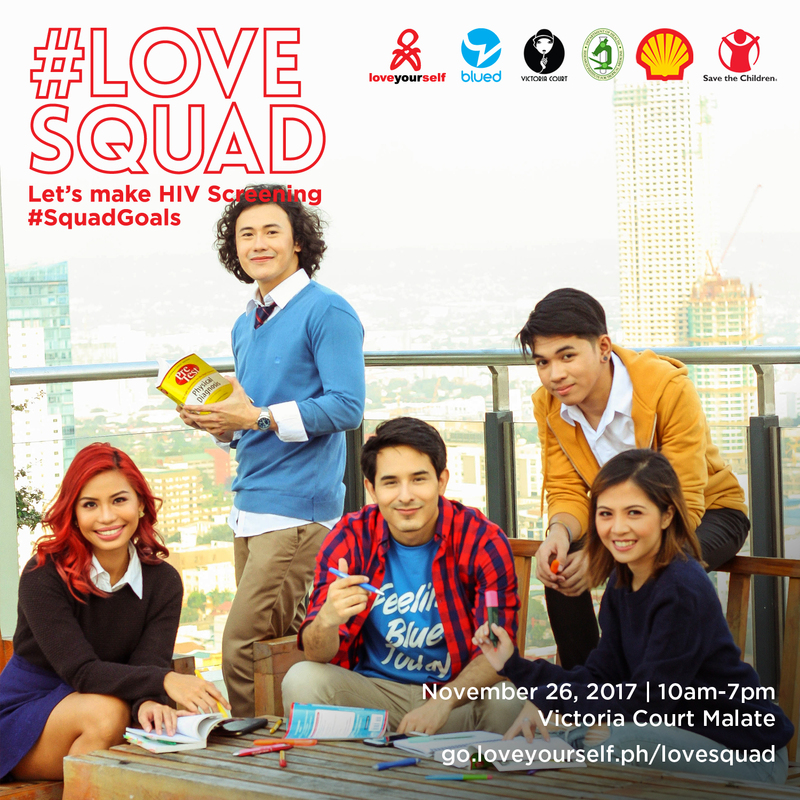 Hang out with us at #LoveSquad on November 26th, 2017, 10 am to 7 pm, at Victoria Court Malate, and experience private, secure, and accurate HIV testing in a fraction of the time—no more than 20 minutes from the time of prick ‘til you see the results on the stick! Quick, isn’t it? #LoveSquad marks the fourth Community-Based Screening (CBS) event held by LoveYourself, beginning with Incognito in May 2016. These testing events serve as the organization’s response to the increasing need to reach out to more people for HIV testing. 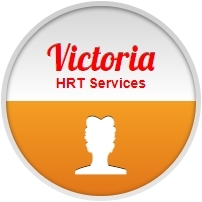 Potential clients who may have not gotten tested because of several factors—be it location, work schedule, lifestyle, even those who are uncomfortable to submit to screening due to stigma or lack of information— are offered a convenient alternative that maintains discretion, efficiency, and accuracy. The key to LoveYourself’s fast and efficient HIV testing relies on the structure of CBS. While the standard testing entails up to two hours of wait time, CBS allows an alternative that trims the processing time but assures the accuracy with the use of immunochromatic assay kits. These rapid test kits, approved by the World Health Organization, only require a few drops of blood. What exactly should you expect to happen during a CBS setup? The letters CBS offer a clue. Complete anonymity is how the process starts. 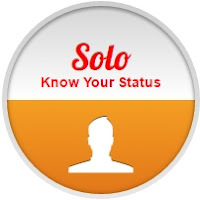 Each client is assigned a unique code, and only contact information must be provided. Personal Information forms are not required. After the registration, you'll proceed to the laboratory section for Blood Extraction. Don't be overwhelmed, though, as only a small pinprick using a sterilized lancet is enough to be used as a sample. Once dropped onto the kit, a reagent is added to activate it. The sampling ends here, and a volunteer will guide you to a room where one of our Change Agents or counselors are waiting. Swift and specific results are displayed in the kit within 15 to 20 minutes. 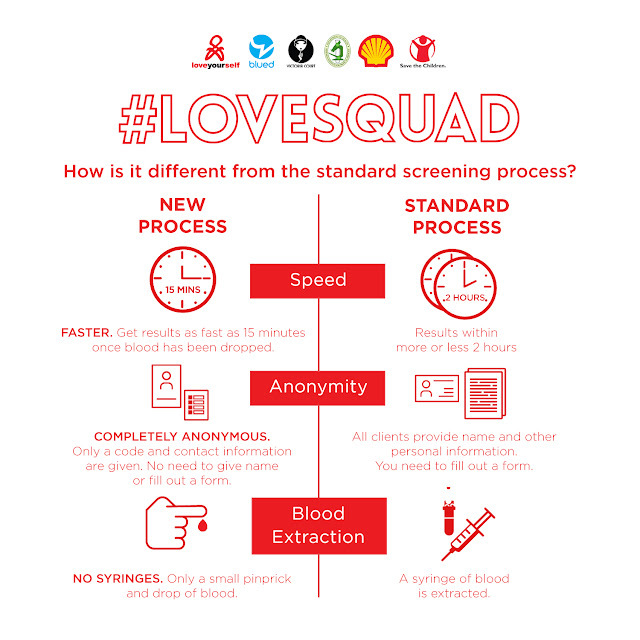 While waiting for the results, we intend to keep the wait time worthwhile through engaging discussions about the screening process, HIV, AIDS, sexual health management, and risk assessment. This private individual session with a counselor is the best time for you to raise questions and concerns related to HIV. It is important to note that with this method, you will only be tested for HIV 1 and 2, and you won’t be given a printed copy of your results. You would have to go through standard testing provided in LoveYourself Uni or Anglo should you wish to have a print out of the results for reasons such as employment services. Moreover, you can have yourself tested for Syphilis and Hepatitis B. Similarly, if your results from CBS turn out to be reactive for either or both HIV 1 and 2, you will need to undergo a confirmatory test and eventually be recommended for treatment through our resident doctor if the result is still positive. Fun fact: The CBS structure enabled LoveYourself to cater to 345 clients early this year during the Let’s TestMNL event, the most number of clients served in any Community-Based Screening event to date. How about helping us hit a new record? Register now at go.loveyourself.ph/lovesquad and come as a squad to get tested, know your status, and break the stigma. You may also click here to find out more about CBS assay testing kits.